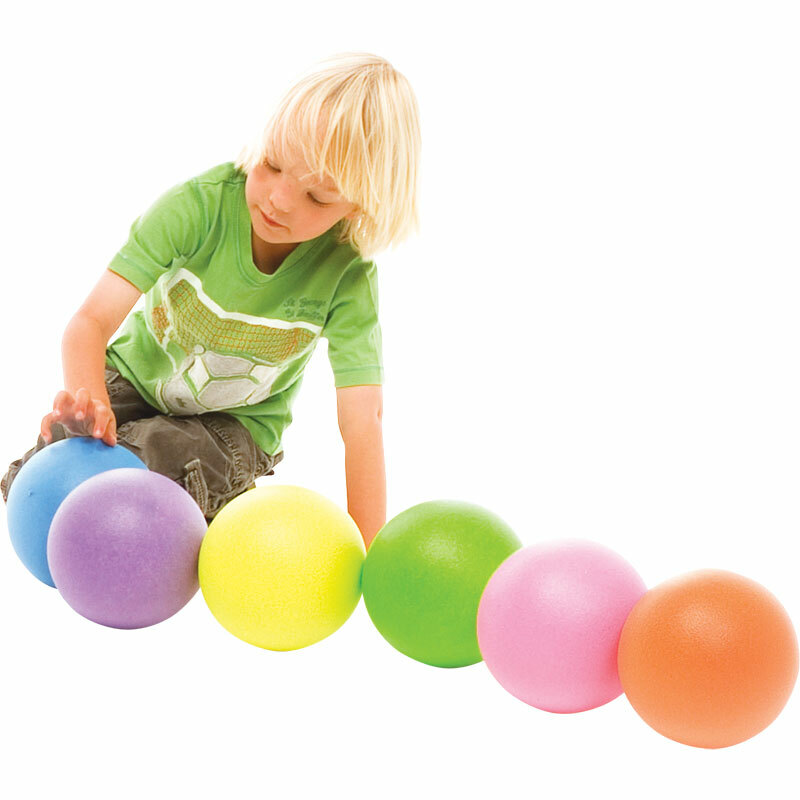 These bright and colourful neon balls in PLAYM8 ® colours are easy to track. The PLAYM8 ® Neon Coated Balls are the perfect choice for teaching basic catching and throwing skills. Durable balls with a skin coating for added strength. Can be used for all ball sports and are suitable for kicking. One of each colour red, yellow, blue, green, orange and purple in neon.